One of the most important aspects of your finances is cash flow. The way money moves through your personal economy -- especially when it comes in and goes out -- is vitally important. The timing of when you receive income relative to when bills need to be paid can mean the difference between an on-time payment and the late fees that come with a tardy payment. Even worse is the hefty overdraft fee that can come as a result of overdrawing your account because the inflows don’t match up with the outflows. This can be a problem especially for those with bi-weekly payments and those on variable incomes (such as freelancers). Without the right cash flow situation, it’s easy to find yourself in a destructive spiral of piled up fees. In order to avoid this situation, it can help to use credit cards or a personal line of credit to ease cash flow. With the right approach, you can avoid late fees and overdraft charges, and still avoid paying interest on your lines of credit. The biggest issue comes when you have automatic withdrawals from your checking account for certain expenses, such as insurance or the mortgage payment. If you are paid bi-weekly, but your mortgage payment comes out on the first of each month, it can be difficult to avoid problems with that mortgage payment. If the first of the month falls on Wednesday, and your bi-weekly payment doesn’t come until the following Friday, you might be strapped for cash when that mortgage payment is due, since you have used your checking account for groceries, gas, and other expenses. This is where a credit card can come in handy. 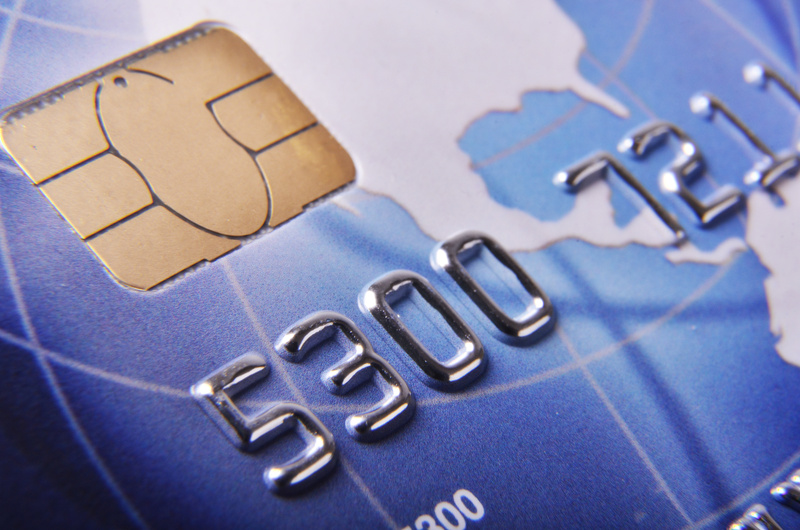 Use a rewards credit card to make your regular purchases in accordance with your normal budget. That way, the money doesn’t come out of your checking account, and there is plenty sitting there when the mortgage payment comes out. Then, when you get paid, you can use the money to pay off your credit card -- no need to pay interest. My strategy is to connect a personal line of credit to my checking account. I am a freelancer, and I don’t have a regular income. My money all comes in when clients pay, and depends on how long it takes for it to clear from PayPal. This way, if a client pays late, or if there is some other unexpected problem with my income, money is automatically moved into my checking account to cover problems. It makes it easy to ease cash flow, and I avoid bank charges. Then, as soon as I am paid, can pay off the line of credit without incurring interest charges. It’s important to understand that this only works if you stick to a financial plan. If you aren’t careful, you could overcharge and end up in debt. As long as you have good discipline, credit can be one way to ease your cash flow.